My video making career for the site has gotten off to an often rocky and then abandoned start. Usually armed with the best of ideas, I always end up falling flat, due to the lengthy process of actually recording, editing and publishing my mental masterpieces. 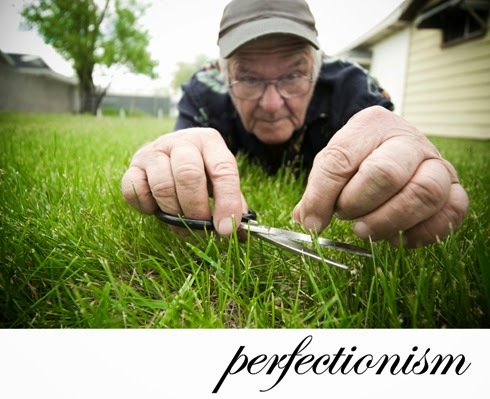 My perfectionism really hampers the process. So going forward, Im just going to be putting them out and not try to focus so much about what nots right, and what I wasnt able to do. Its the only way, I can see me getting content out, which for the lack of a better word, has been lacking here as of late.